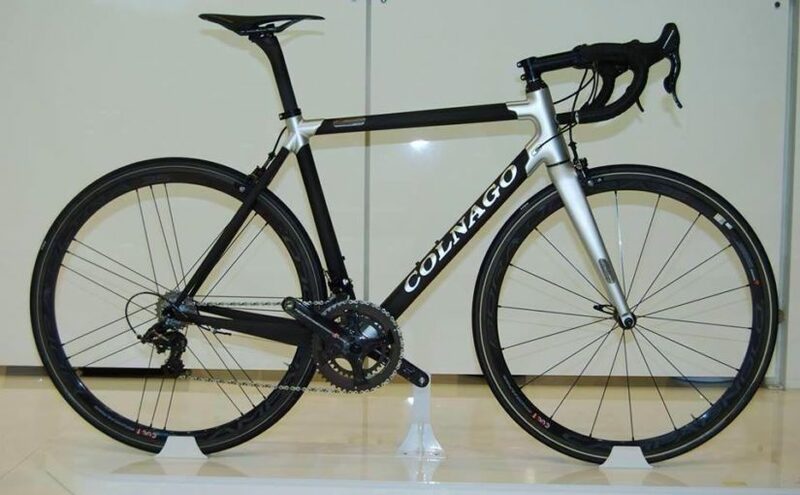 All handmade built in Colnago’s Cambiago, Italy facility, there will be only 60 pieces of this special bike. 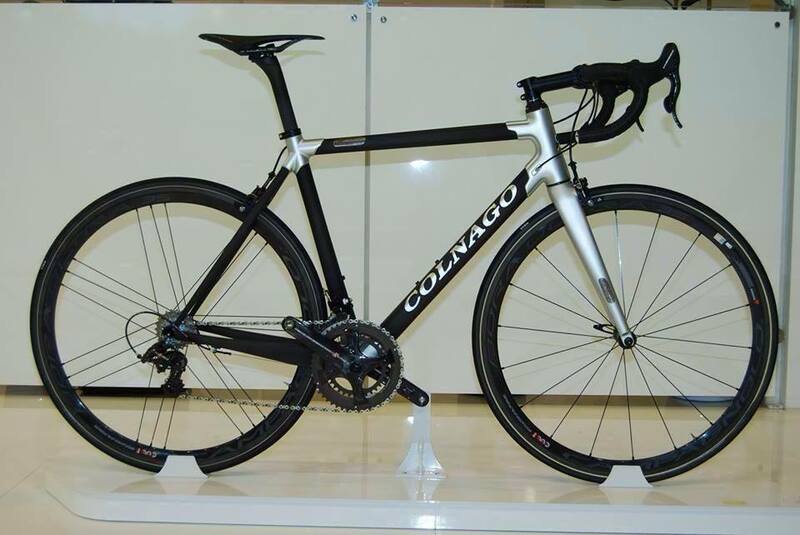 The bike is equipped with the Campagnolo Super Record 2015 mechanical groupset. The price of the bike has not been announced yet. 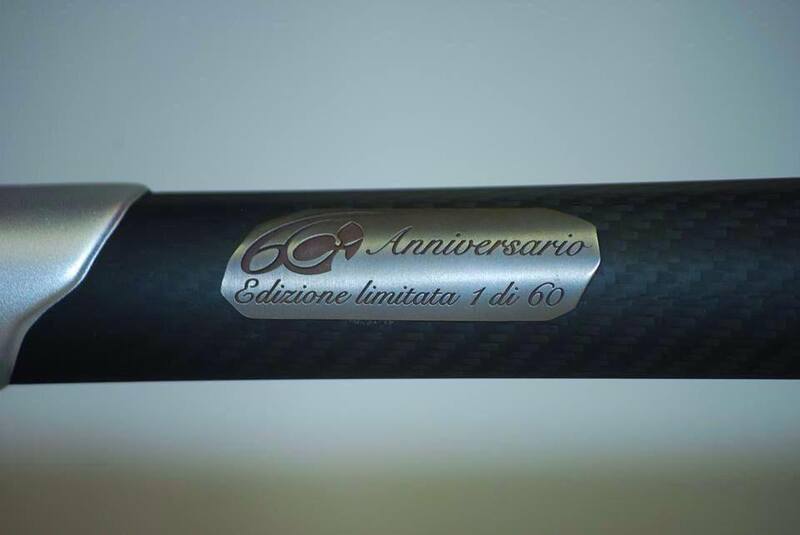 Colnago C60 – 60th Anniversary Limited Edition: the titanium plaque says there will be only 60 pieces and this is the 1st.